Everyone hopes their vacation will go off without a hitch, especially when it involves traveling overseas in a non-English speaking country. It can be difficult to navigate a menu in a foreign language, so the thought of navigating the police station or emergency room strikes fear into the heart of most travelers. Unfortunately, in travel as in life, sometimes unforeseen events throw a monkey wrench into the best-laid plans, leading to anxious, wasted days during your trip. Here is a quick guide on how to deal with the three most common travel problems in Italy, and how to avoid going from minor inconvenience to full-blown travel disaster. Much like Deruta in Umbria, the central Sicilian town of Caltagirone is known almost exclusively for its ceramic production. 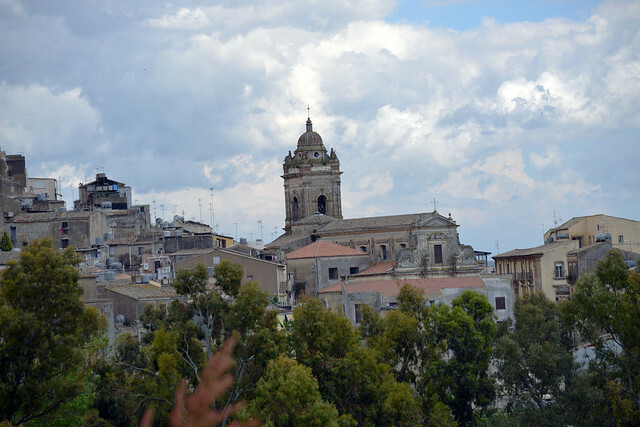 With an artisan tradition stretching over a thousand years, and a name rooted in the Arabic Qal'at Ghiran, or “castle of the vases”, this Baroque hilltown is the unrivaled ceramic capital of Sicily. You've spent your time in Florence exploring the Uffizi and Accademia, discovering some of our secret spots (shhh! ), or perhaps enjoying a romantic afternoon just the two of you. You've done an excellent job on your Tuscan dinner of hearty Fiorentina steak, but you're not ready to call it a day...and, you notice, neither are the Florentines. What should you do with the remainder of your evening? You can opt for the Great Italian Pastime, la passeggiata (the traditional evening stroll, punctuated by pauses to exchange pleasantries, window shop, and order gelato), or you can stop in at one of the city's many cafés, clubs, and theaters that feature live music, from rock to opera, into the late evening hours. Florence, like most of Italy's cities, has a nightlife that begins late to accommodate the average 8 pm dinner hour, and typically continues long past midnight. The advantage of staying out past your bedtime in Florence is that the city center is quite compact and walkable, so you can easily stroll back to your hotel when the music ends without having to bother with finding a taxi. 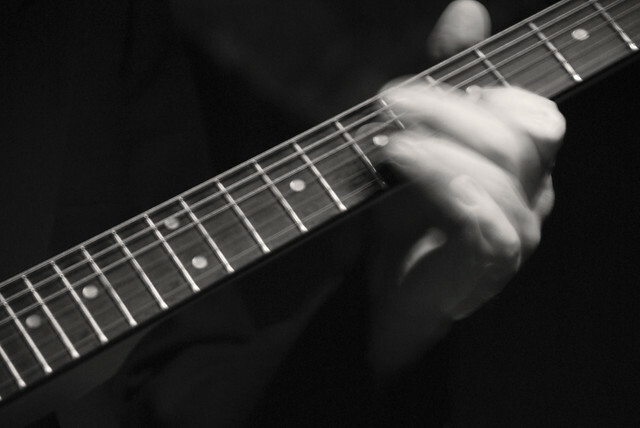 If you'd like to make a night of it in Florence and relax with a nightcap while enjoying a live concert, here are some venues to consider. 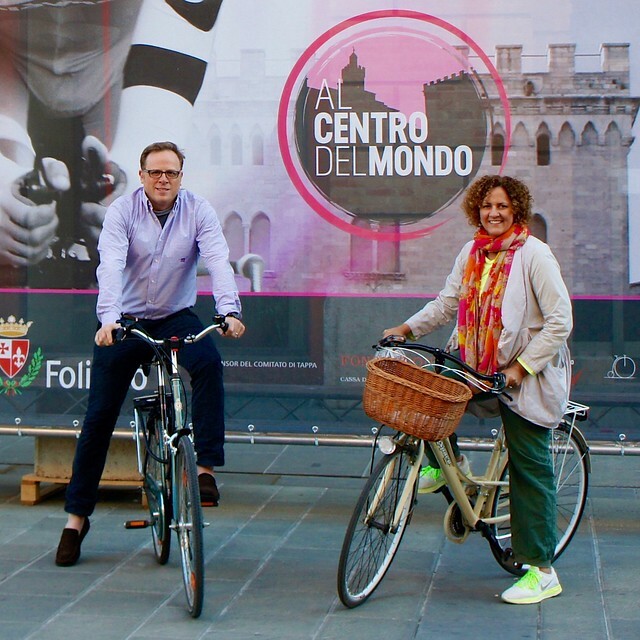 One of the things we love about our Italian pied-a-terre in Foligno is how easy and pleasant it is to get around the city center by bike. Unlike most hilltop towns in Umbria, Foligno is located on the valley floor, so its streets are wide and level, and many residents eschew their cars and instead pedal around on their daily errands and to peruse the market and shops. In fact, as in most historic Italian towns, the movement of cars is very restricted in the town center. All this to say that we understand how charming it can be to explore Italy by bike, especially in the spring and fall when the weather is cooler, the towns are buzzing with residents, and the countryside particularly picturesque. Cycling in Italy does come with its own set of caveats, however, so if you are interested in toodling around on two wheels, take a look at our tips first. One of our favorite seasons in Italy is fall. The weather is milder, the crowds have thinned, and the seasonal produce is piled high in market stalls. 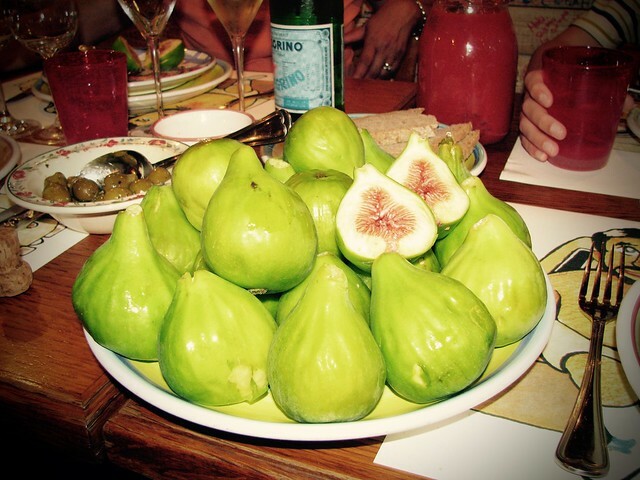 Alongside the seasonal grapes, chestnuts, mushrooms, and pears is one of the most delectable fruits in the Mediterranean...common in Italy but much rarer in the US: figs. It happens to almost everyone who visits Italy: as you stroll past a stately palazzo facade, your eyes drift upwards and you catch a glimpse of the “piano nobile” with its sweeping halls, frescoed ceilings, sumptuous artwork, and intricate Murano glass chandeliers. You wonder who may have lived there - or perhaps still does, and wistfully daydream about a chance to view the ornate interiors from close up. Italy's historic cities are crowded with these noble palazzi, built as ostentatious private residences by everyone from popes to wealthy sea merchants, all of whom needed to demonstrate their economic and political power through prestigious real estate. Though some of these aristocratic palaces are still privately owned and inhabited, many have been sold over the centuries and are now home to banks, government ministries, schools, or divided into smaller private apartments. Luckily for the daydreamers, there are also a number of important palazzi that have been converted into small museums or galleries open to the public, often with the original decor and furnishings partially or fully intact. Rome has a wonderful collection of palazzi museums, as does Venice.